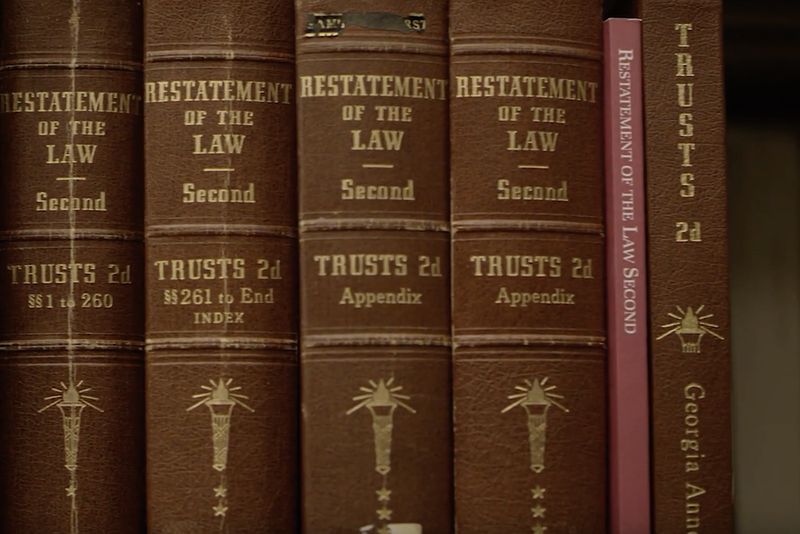 TU Law offers a highly personalized legal education and prepares graduates to excel as ethical professionals. Each year the school honors a handful fo distinct graduates that exemplify what is means to be a TU lawyer. 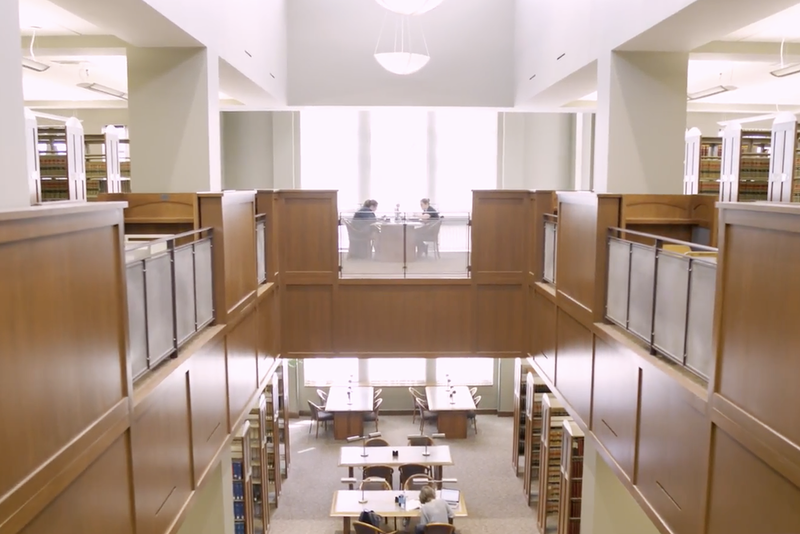 This video highlights three honorees that provide exemplary service to their clients, their community, and their alma matter.